Images from Kerrawah, Coolah, where Angus grew up. Both Angus and I grew up on sheep properties and know only too well the work that sheep farmers put into producing Australia's world renowned wool. Wool Week is a great annual initiative, which runs globally and was established by its patron, His Royal Highness The Prince of Wales, to raise awareness about the unique natural qualities of wool and the ecological advantages that it delivers. 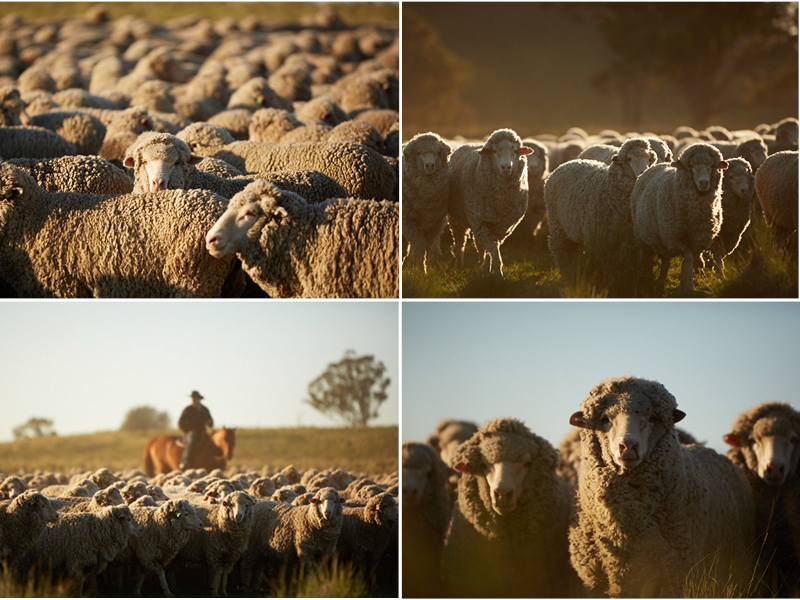 The Australian Wool Week is run by the Campaign for Wool and is funded by a number of wool bodies, including Woolmark. Some of Australia’s biggest apparel retailers have joined boutique shops, designers and woolgrowers in celebrating Australia’s wool industry for Wool Week 2016. We are proud to support the cause this year by launching a new pure wool and Australian made product in the Angus Barrett range - our new Cleanskin Saddle Pad. Our Classic Saddle Pads are some of the most practical and popular saddle pads currently used throughout rural Australia. 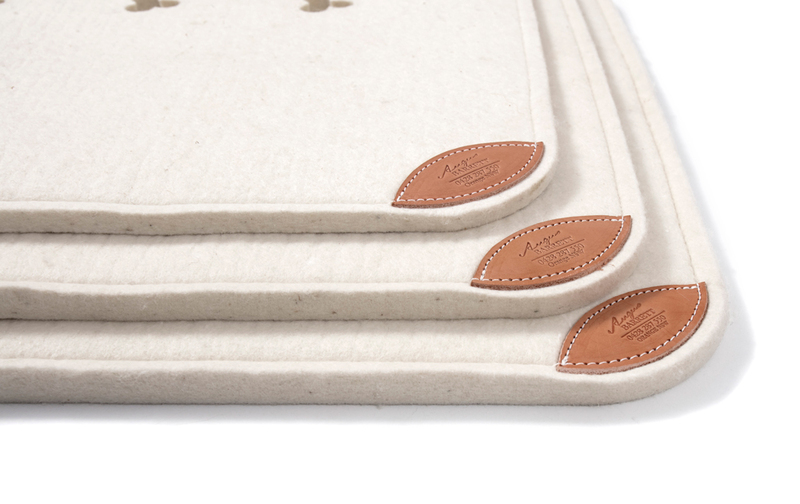 Our new Cleanskin Pad is made from the same first grade, pure wool felt, just without the coloured canvas trims. It is an ideal option as a working pad, specifically designed with the Australian working environment in mind. 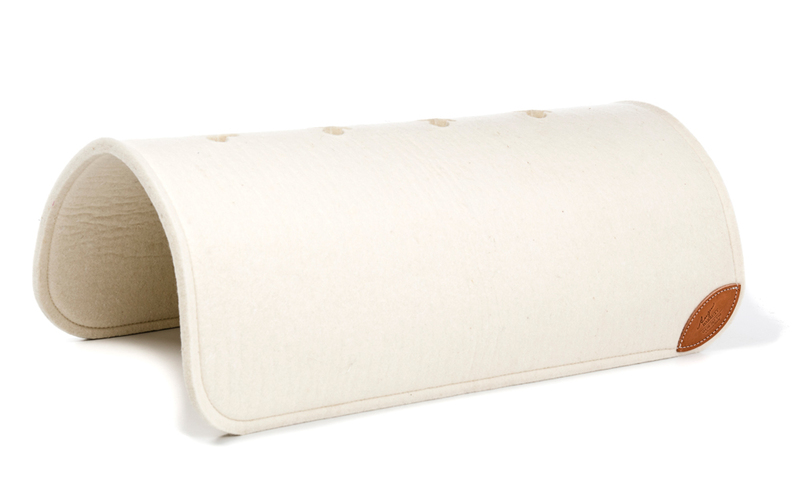 Because wool is a natural fibre, it is ideal for use directly against your horse's spine. 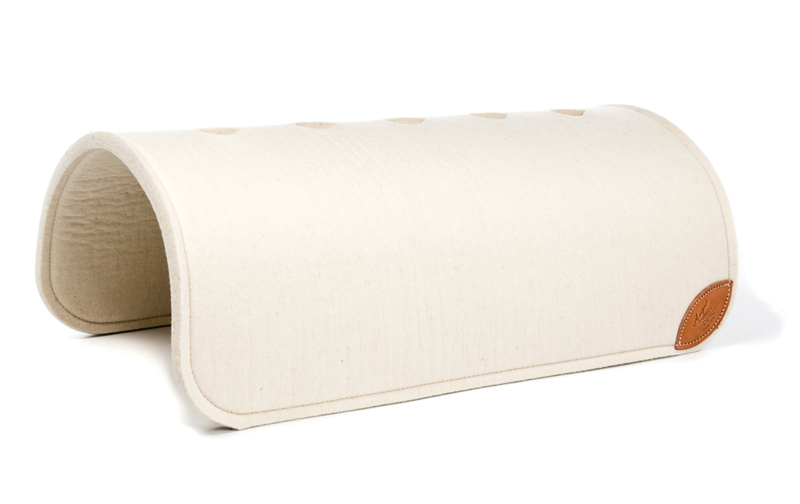 The natural crimp of wool provides outstanding elasticity and resilience and the quality of wool that we use ensures that the pad bonds and conforms perfectly to your horse's back, preventing friction and rubbing. Wool is extremely hard wearing and the quality way in which the wool is felted for our pads, delivers even greater strength, durability and shock absorbency. 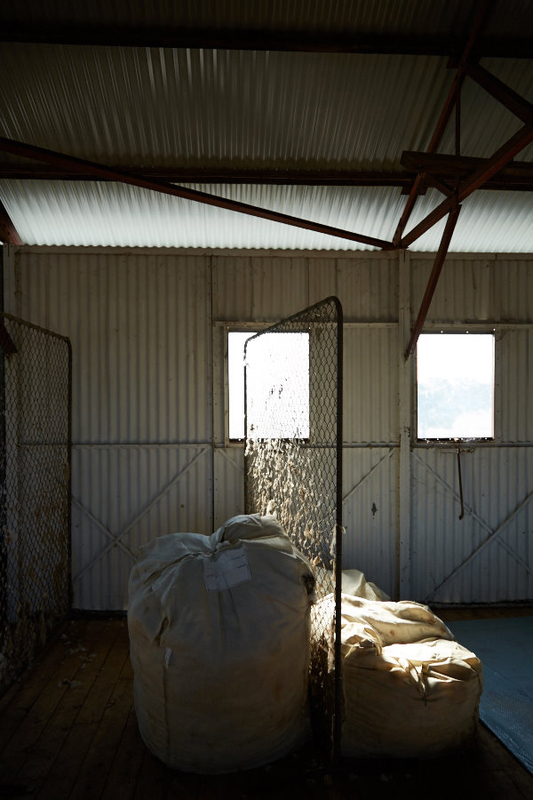 The wool withstands penetration of dirt and dust better than synthetics and is easy to clean. The natural properties of wool also ensure that any moisture wicks away from your horse's back, promoting airflow and insulating against both cold and heat. Moisture absorption and release are gradual, so the wool is slow to feel damp and does not chill you horse by drying too rapidly. 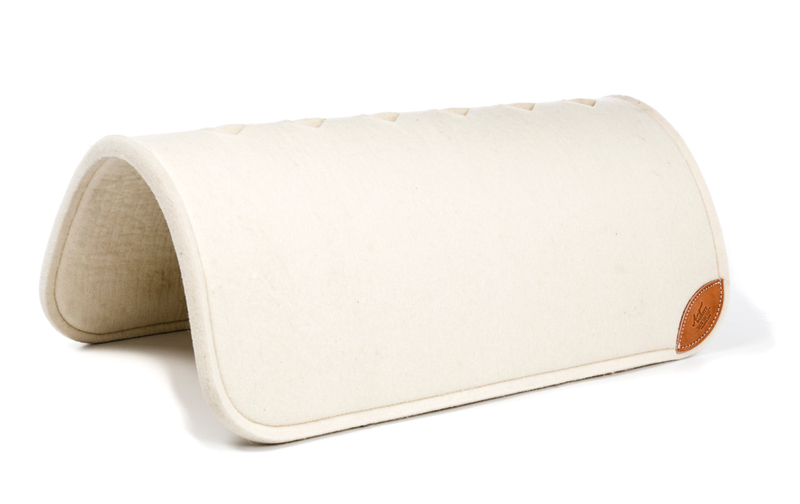 Our new range of Cleanskin pads is available now on our website. If you have any questions, please don't hesitate to call us on 0263611601. Available in three different thicknesses and discounts for bulk purchases. All prices quoted above are inclusive of GST..